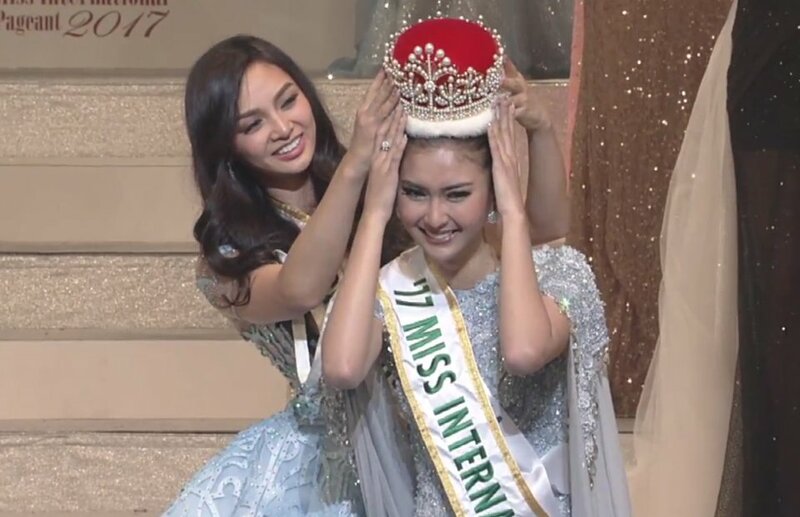 MANILA, Philippines - Miss Indonesia Kevin Lilliana was crowned Miss International 2017 during the pageant on Tuesday, November 14, 2017 at the Tokyo Dome City in Japan. CONGRATULATIONS TO THE NEW QUEEN! The Philippine pride Kylie Verzosa crowned her successor at the end of the event. Miss Curacao Chanelle Maria was hailed Miss International 1st runner-up. A total of 69 contestants from around the world competed in the prestigious pageant. WATCH: Miss International 2017 live streaming (video courtesy of YouTube/MissInternationalOfficial).